A perennial favourite for bucket-and-spade holidays, Spain will likely be the first taste of travel abroad for many young Brits. Early memories of the Mediterranean Sea’s gentle waves, the smell of paella in the air and the exotic-sounding Spanish language might lead some to think they’ve got the European destination pegged. But while British travellers have been clinging to the nostalgia of beach breaks on the Costas, Spain has been busy innovating. “The mix of tourists is changing,” said Enrique Ruiz de Lera, director of the Spanish Tourist Office in the UK. “It’s becoming more sophisticated.” Speaking at London restaurant Pizarro on the first World Tapas Day two weeks ago, Ruiz de Lera wanted to toast what has been a successful year for the Iberian nation. It’s one of many more he sees yet to come thanks to increasing local awareness of what many holidaymakers now seek, and a dynamic tourism industry. As part of its marketing plan the tourist office is now focused on drawing visitors away from Spain’s islands and coastline, where 70% of British tourists currently head, and instead directing them towards city breaks and northern Spain. 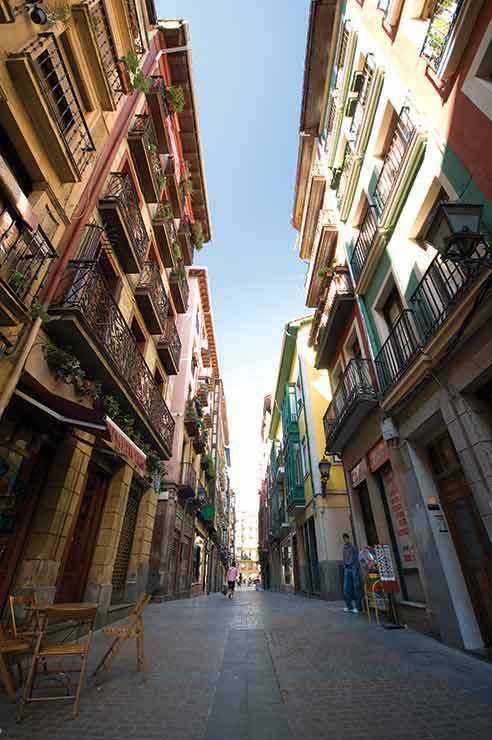 One area on Ruiz de Lera’s hit list is the Basque Country. 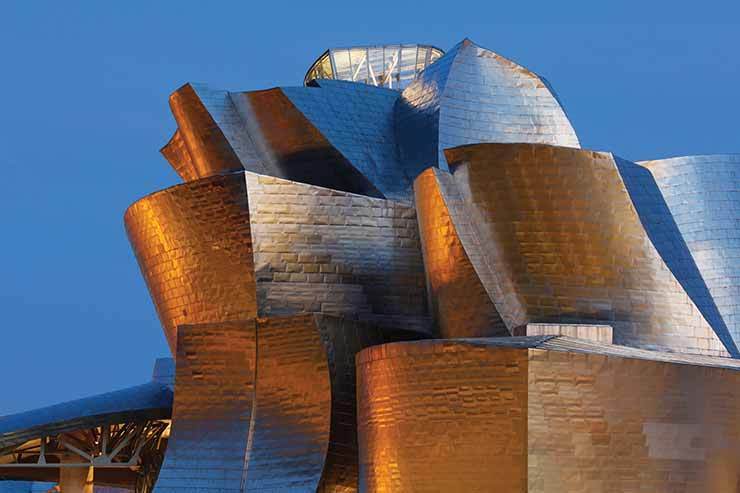 “I can’t understand people that haven’t been there,” he said of cities Bilbao and San Sebastian, the latter he called “Paris on the beach”, adding its shoreline is “as good as Rio”. Meanwhile, San Sebastian boasts a gastronomic reputation well beyond its small size, with one of the highest concentrations of Michelin-starred restaurants in the world. But Spain’s culinary delights go far beyond Michelin stars. “Tapas is about socialising. It’s a celebration of the Spanish way of life. It’s fiesta, siesta – it’s hedonism,” he concludes.